Native Wood is a quiet peaceful real estate community located in the heart of the highly desirable Palm Harbor area. 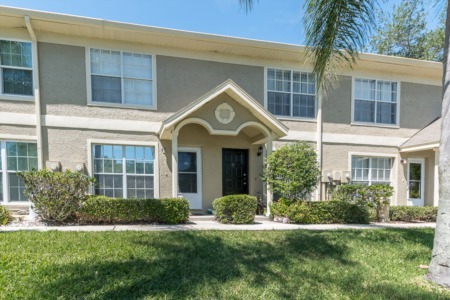 For those looking for space, Native Wood offers homes for sale with acres of land in a rustic secluded neighborhood amidst the best of everything Palm Harbor has to offer. Native Wood was built around 1970 consisting of three and four bedroom single family homes featuring approximately 1500 to over 3000 square feet of country living. Grand oaks and fruit trees give the pristine Native Wood a personality of its own with homes priced right for sale. 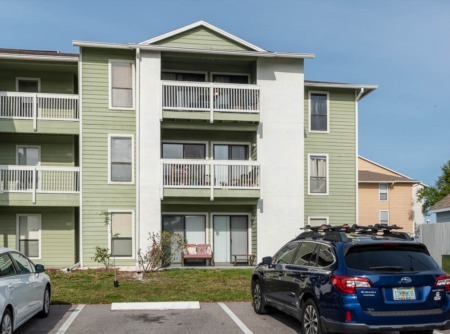 Native Wood is so conveniently located just minutes from the Pinellas Trail and the most beautiful and famous Honeymoon Island State Park and Beach for you to enjoy the best of Florida. Walk and bike to Pinellas County top rated schools, the new YMCA of Palm Harbor, and the library. Enjoy nearby entertainment, shopping, and restaurants, and walk to the historic downtown Palm Harbor. Selling your Home in Native Wood? Selling your home in Native Wood? We are ready when you are - Our Lipply Real Estate Agents welcome the opportunity to meet with you. We have created strategic marketing plans that benefit our customers by getting you the most possible sale of your home. Call us today and set up an appointment or enter your information in the form below. We hope to hear from you soon!